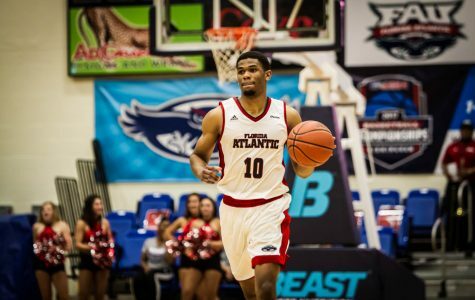 Florida Atlantic men’s basketball are gearing up for its next season by adding seven new faces as the squad attempts to build on a 10-20 season. 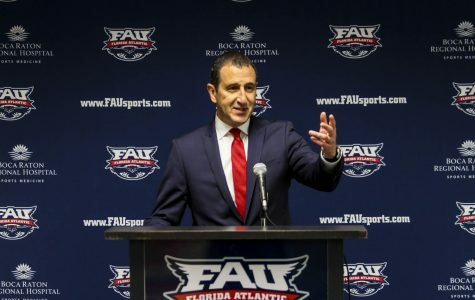 Florida Atlantic women’s basketball introduced it’s newest head coach Jim Jabir at a press conference on Thursday, and the former Dayton head coach has made his intentions clear about his goals for the program. 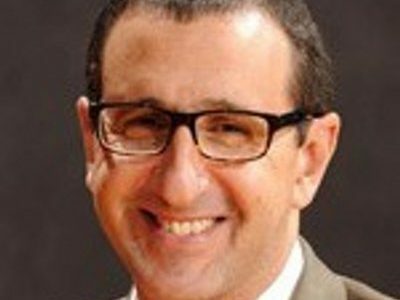 Florida Atlantic women’s basketball will announce the hiring of Jim Jabir as its new head coach in a press conference on Thursday, according to an FAU Athletics press release sent via email. 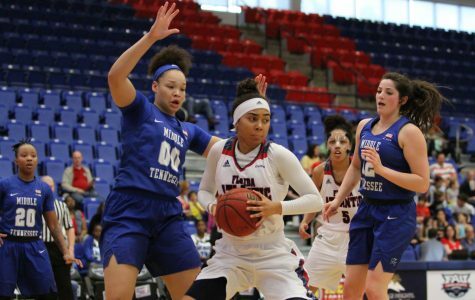 Jacey Bailey announced on her Twitter page earlier today that she has decided to transfer after playing just one year at Florida Atlantic University. 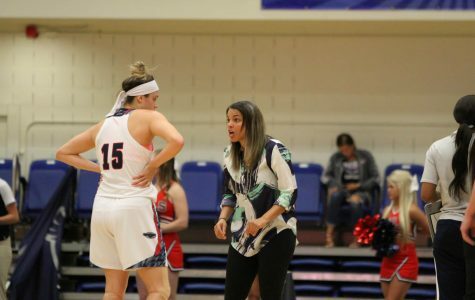 Florida Atlantic women’s basketball finished its 2016-17 campaign as the worst team in the program’s 33-year history. 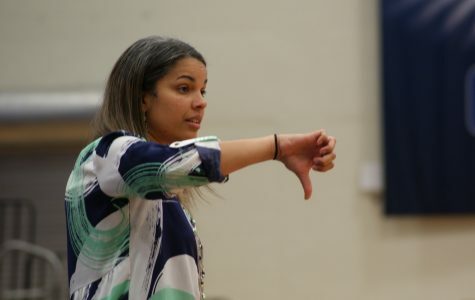 The Owls finished with just four wins against 25 losses, and went 0-18 in conference play. The tourney is set, all brackets are in and everyone is waiting to see which top seed will fall first. Three of the University Press’ sports maniacs make their picks on who will be dancing in the final four and their reasoning of why. If you don't agree with any of us, hit the comment section and let us know why, and then tell us who you think will be the last four dancing. 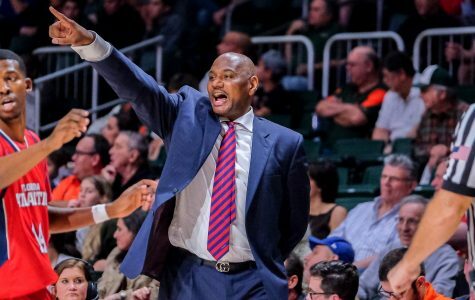 Sophomore forwards Jeantal Cylla, Jesse Hill and guard Nick Rutherford, will be transferring out of the Florida Atlantic men’s basketball program, according to a source close to the program. FAU Owl Access first reported the news. 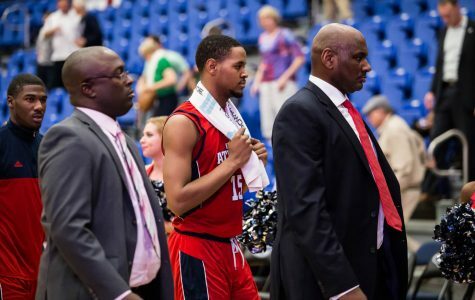 Florida Atlantic men's basketball was unable to get enough shots to fall in the first half versus Marshall University, resulting in a 89-75 loss Wednesday night in Birmingham, Alabama to end its season. 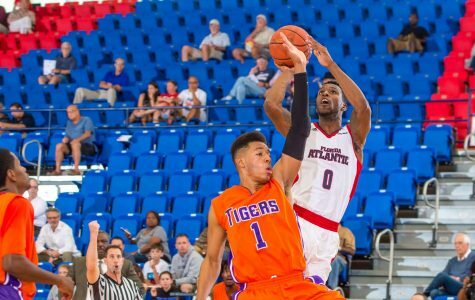 It was about 10 p.m. inside the Florida Atlantic Arena. The court lights were still shining bright, a ball was bouncing and shoes could be heard squeaking on the court. 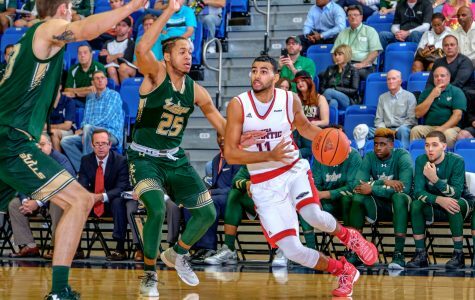 Florida Atlantic men's basketball trailed Middle Tennessee 73-51 with 5:11 left, and nobody could be heard inside FAU Arena — nobody except Frank Booker. 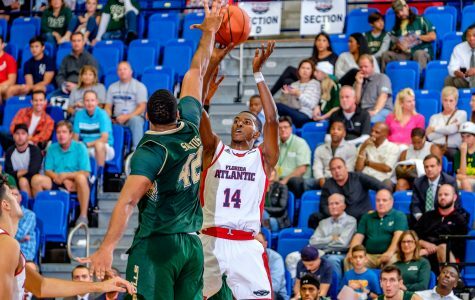 After securing the 11th seed in the Conference USA tournament, Florida Atlantic men's basketball is set to take on sixth-seeded Marshall University in the first round on Wednesday.